1 March: St. David’s Day (Wales). All about the Welsh National Day, with activities from Visit Wales. Se7en Things To Do in Wales – Our Trip Report. 2 March 1904: Dr Seuss’s Birthday (1904 – 1991). Another brilliant round-up from One Pretty Thing. 3 March : Hinamatsuri Day (Girls Day) Japan. 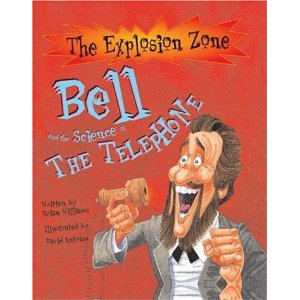 3 March 1847: Alexander Graham Bell (1847 – 1922). IdeaFinder has a great fact page. 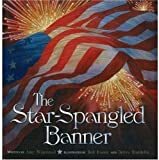 3 March 1931: Star Spangled Banner became Official United States Anthem. 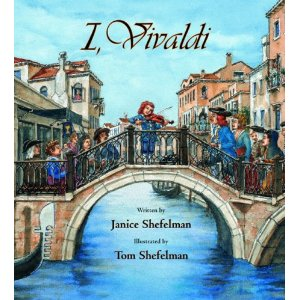 4 March 1678: Antonio Vivaldi’s Birthday (1678 – 1741). 5 March 1512: Gerardus Mercator (1512 – 1594). 5 March 1770: Boston Massacre. 6 March 1475: Michelangelo Buonarroti (1475 – 1564). 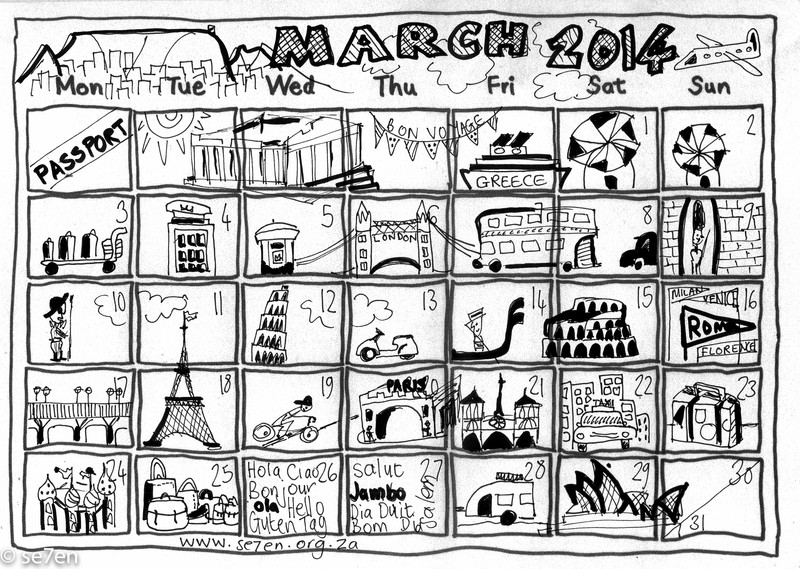 6 March 2014: World Math Day. 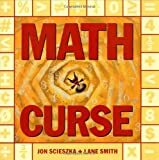 Here is the Official World Math Day site. The Math Arcade on Fun Brain. 6 March 2014: World Book Day. World Book Day Costumes on Activity Village. 7 March 2006: Apple Patented the i-pod (2006). 8 March 2014: International Women’s Day. All about it on Kidswebindia. 10 March 1820: Harriet Tubman (1820 – 1913). Garden of Praise does it again!!! 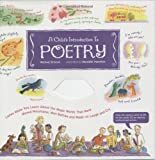 A whole resource from Pocantico School. 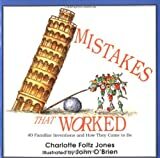 My kids love Time for Kids biography fun. People and Places on National Geographic for kids. 13 March 2013: World Kidney Day. 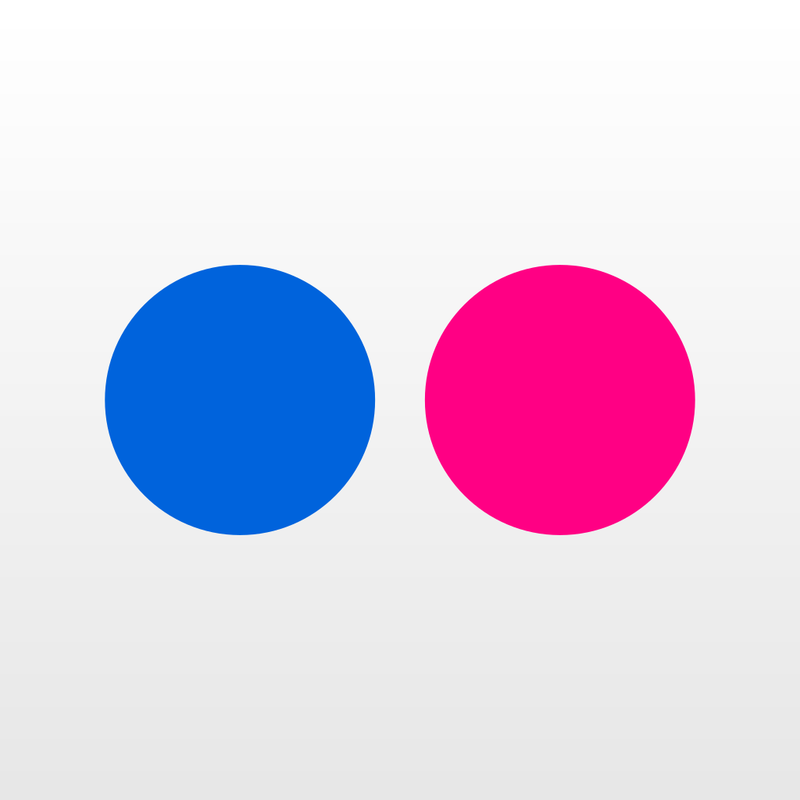 The very cool official website: World Kidney Day. 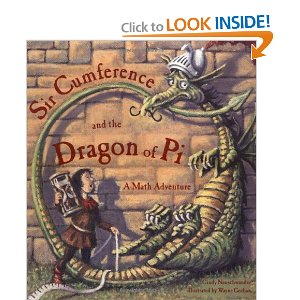 14 March 2013: Pi Day. Celebrate Pi Day with Wikihow. 14 March 1879: Albert Einstein (1879 – 1955). 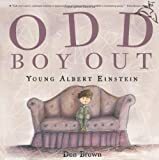 A biography for kids from Einstein-Website. Garden of Praise, biography and worksheets as usual! 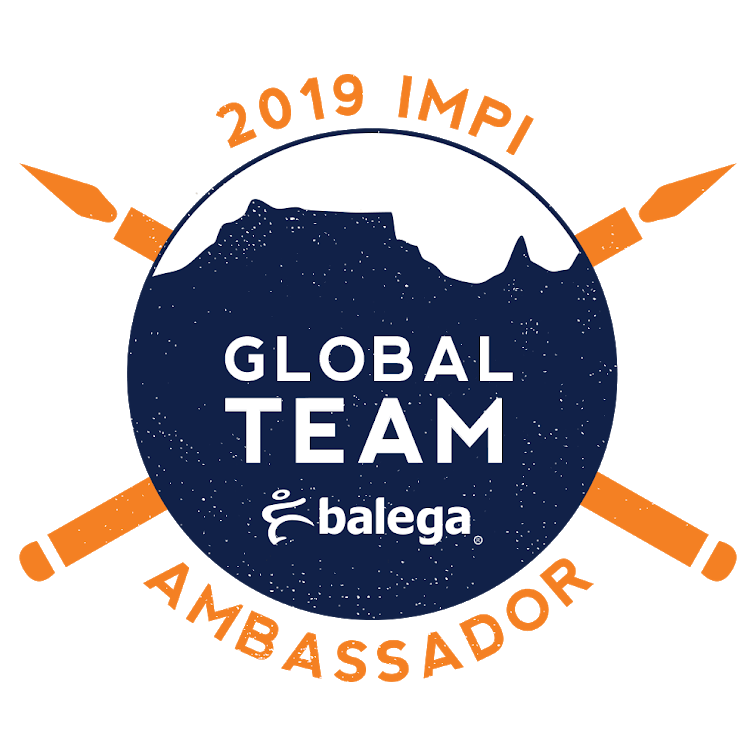 Lots of links from globalpathmakers. 15 March 44BC: Julius Caesar murdered – Ides of March. Ides of March Facts from National Geographic. NIce readable page for kids from storiesforchildren. 15 March 1937: First Blood Bank Opened. Timeline of Blood Bank History from PBS. Another history from America’s Blood Center’s. 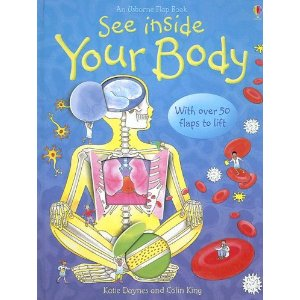 UK Blood Donation Site – Great for explaining how blood donation works. 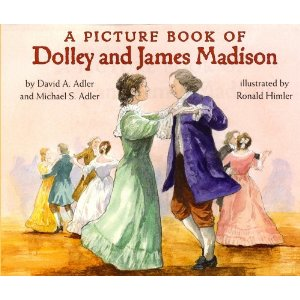 16 March 1751: James Madison’s Birthday (1751 – 1836). Biography and worksheets from Garden of Praise. 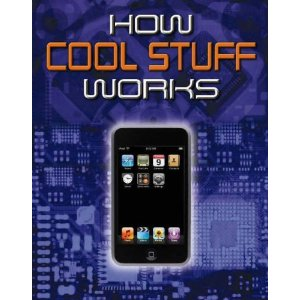 Heap of links, plus quick facts, from apples 4 the teacher. 17 March 2013: St. Patrick’s Day. Se7en’s Irish Soda Bread in Se7en Steps. Family Fun St Patrick’s Fun. Is this Leprechaun trap from Katherine Marie not the cutest thing you have seen? One Pretty Thing only has about a million ideas!!! 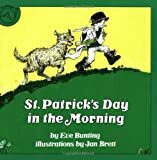 Sunday Snippet: Who Was St. Patrick Anyway? 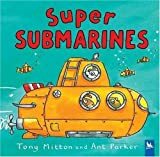 Submarine science from PBS and ZOOM. 17 March 2014: World Water Day. Here’s the Fabulous Official Site. World Water Day from time For Kids. 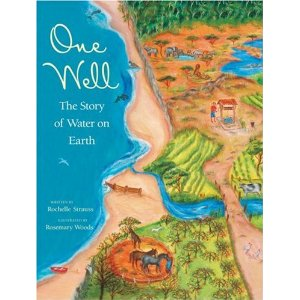 Great Water Resources from Teacher Planet. Water, Water, Water… Water.org – What can you do? 17 March 2014: Holi (India). 18 March 1965: First Space Walk. NASA History for kids and a heap of links. 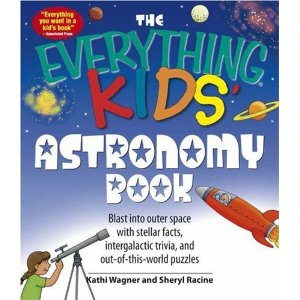 Everything spacey for kids from Aerospaceguide. 20 March 1916: Bill Martin Jr. Birthday (1916-2004). Bill Martin Jr. Book Covers in Se7en Steps. An interview from Reading Rockets. 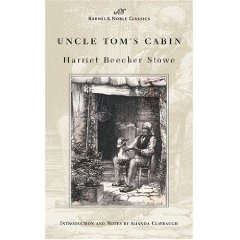 20 March 1852: Uncle Tom’s Cabin first Published (1852). E-Notes on Uncle Tom’s Cabin. More notes and discovery from UTC.Virginia.Edu. 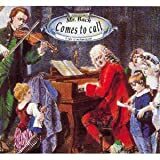 21 March 1685: Johann Sebastian Bach’s Birthday (1685-1750). Biography from Making Music Fun. More Bach fun from DSOkids. 21 March 2013: World Poetry Day. Se7en Do Poetry, Packed with Resources. Poetry lesson plans from MrDonn. 23 March 2014: World Meteorological Day. Heaps of Great Weather Links from Illiniweather.com. 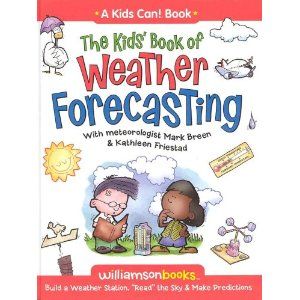 Scholastic has heaps of weather fun. 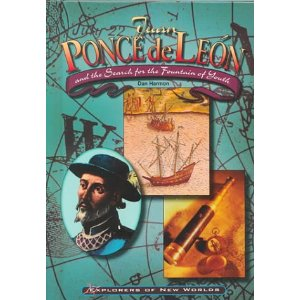 23 March 1513: Ponce De Leon Discovered and Named Florida. 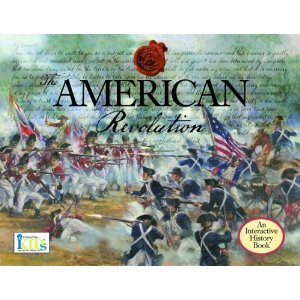 Article from Social Studies for Kids. Ponce De Leon from Howstuffworks. 23 March 1806: Lewis and Clarke Expedition Began. Totally cool, Lewis and Clarke go west from National Geographic. Everything you need from PBS. Lewis and Clark Mapping the West, from the Smithsonian. Lewis and Clark Trail Heritage. 24 March 1874: Harry Houdini’s Birthday (1874 – 1926). Absolutely everything you need to know from PBS. 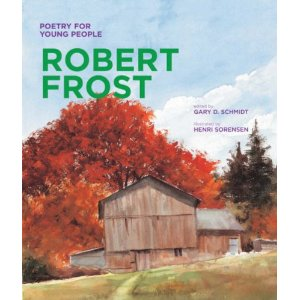 26 March 1874: Robert Frost’s Birthday (1874 – 1963). Robert Frost Quotes from ThinkExist. 27 March 2011: National Photography Day (U.S.A). 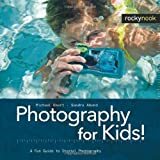 13 Lessons to Teach Your Child About Digital Photography from Digital Photography School. 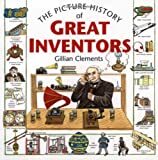 The Amazing History of Photography for kids from History for kids. 27 March 2011: World Theatre Day. Se7en Shakespeare Resources for Kids. Shakespeare under the stars in Cape Town. Pirate Puppets ready for a shoebox theatre. 28 March 1930: First Washing Machine Patented. History of the washing Machine from About.com. 29 March 2014: Earth Hour. The totally cool official kids sight. Great Earth Hour Ideas from Blissfuly Domestic. 29 March 1886: Coca Cola was invented (1886). Coca Cola History from The Company!!! 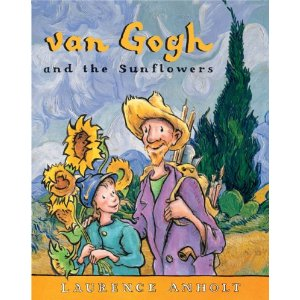 30 March 1853: Vincent Van Gogh’s Birthday (1853 – 1890). 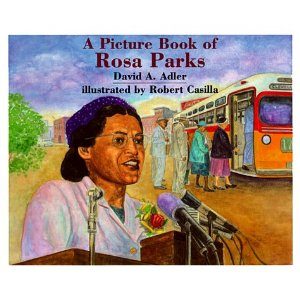 Lesson Plan and biography from KinderArt. 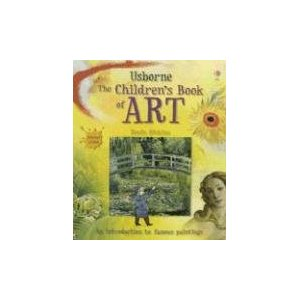 Totally brilliant site from MyKidsArt. 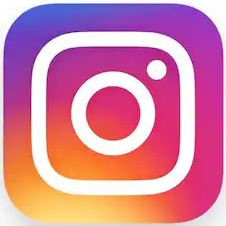 Great links and images from KidsConnect. The Vincent Van Gogh Gallery. Van Gogh’s Van Gogh an exhibition from NGA. 31 March: Eiffel Tower Opened (1889). Everything you need about France, from Woodlands-Junior. France from Time for Kids… these pages are always fun.